$13.99 Sirloin covered with Onions and Mushrooms with side and House or Caesar Salad. 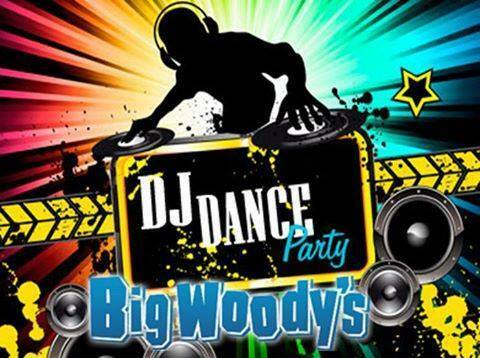 It’s DJ DANCE PARTY TONIGHT at Great Bridge and Virginia Beach! Live Music at Virginia Beach!